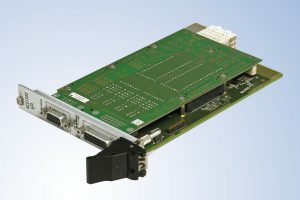 A unique feature of AIM’s ACE1553-3U-x module is the option for the MILScope™ capability. 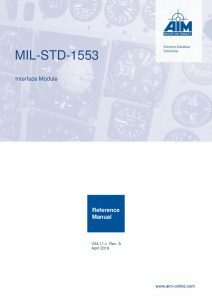 MIL-STD-1553 waveform. Automatic waveform validation is performed by the users Application Software or in conjunction with AIM’s PBA.pro Databus Test & Analysis Software.